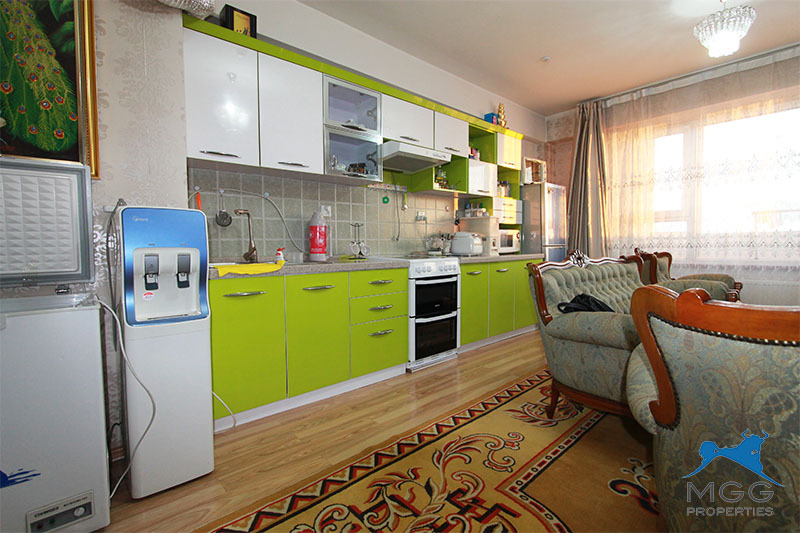 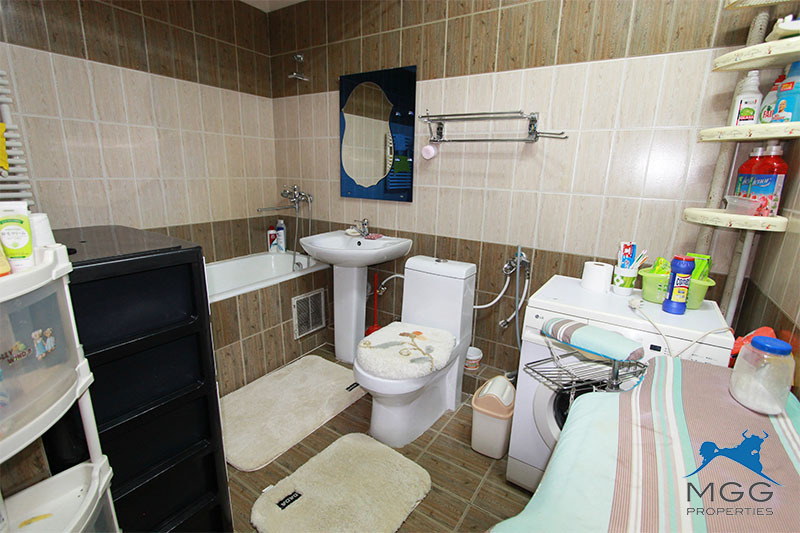 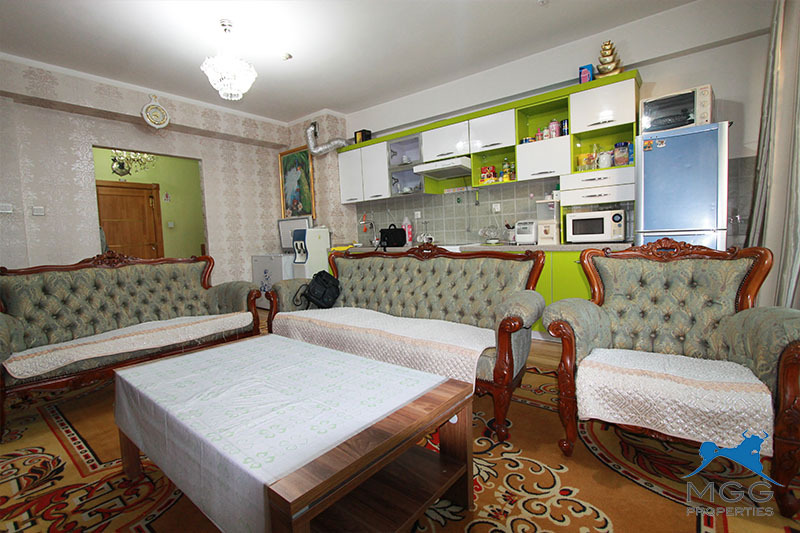 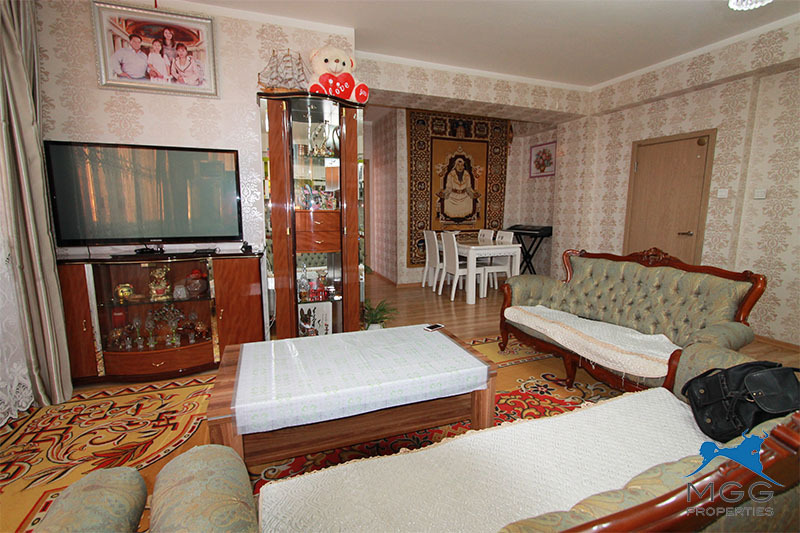 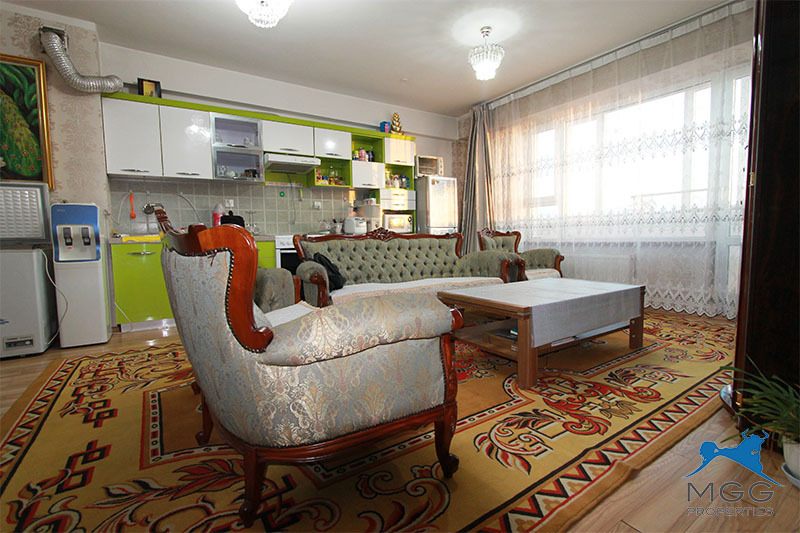 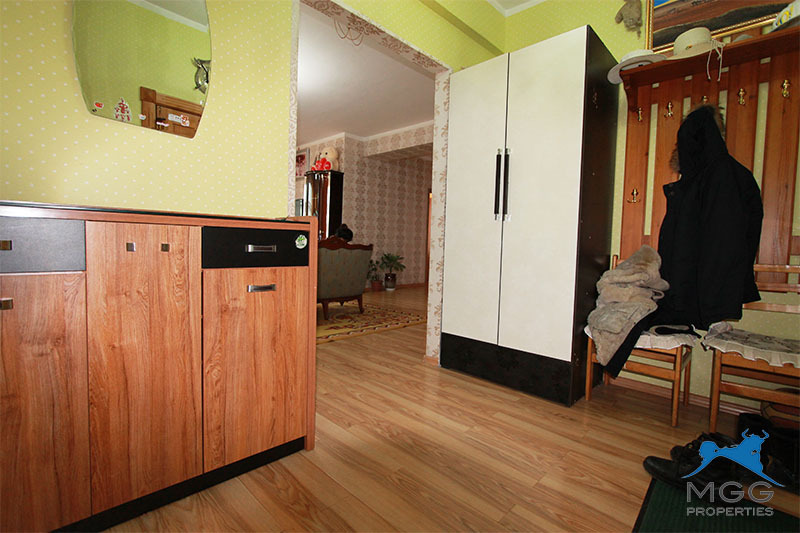 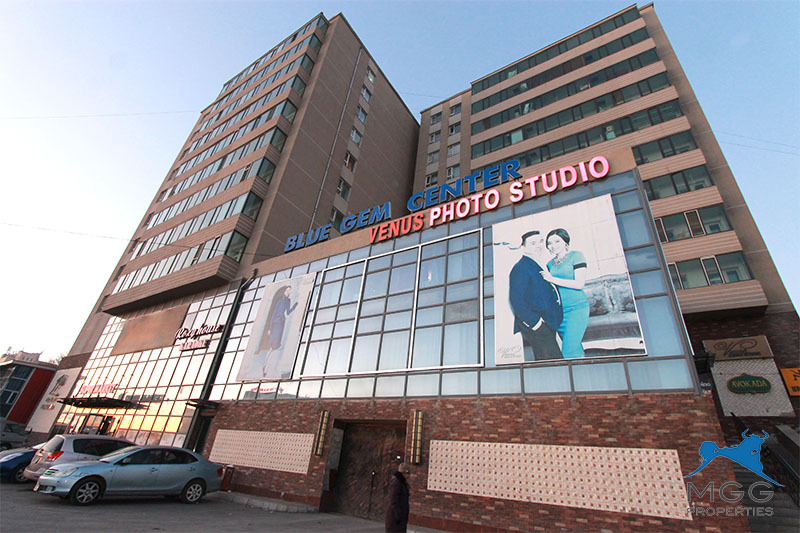 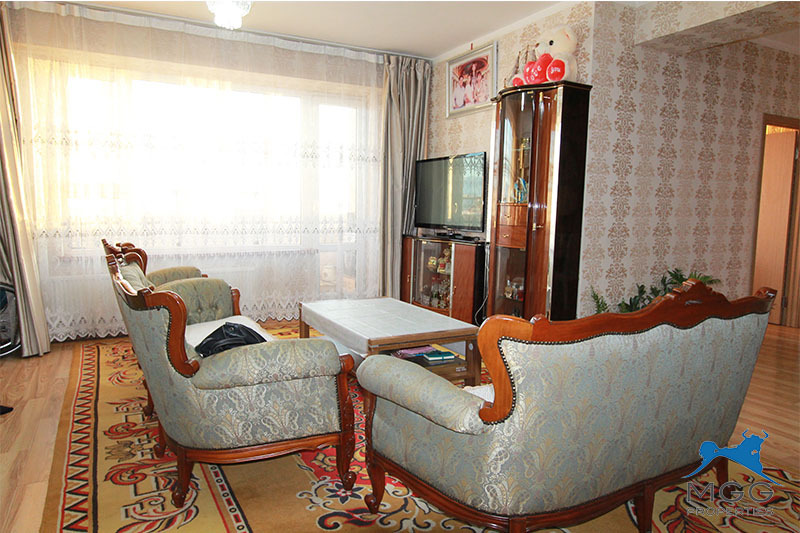 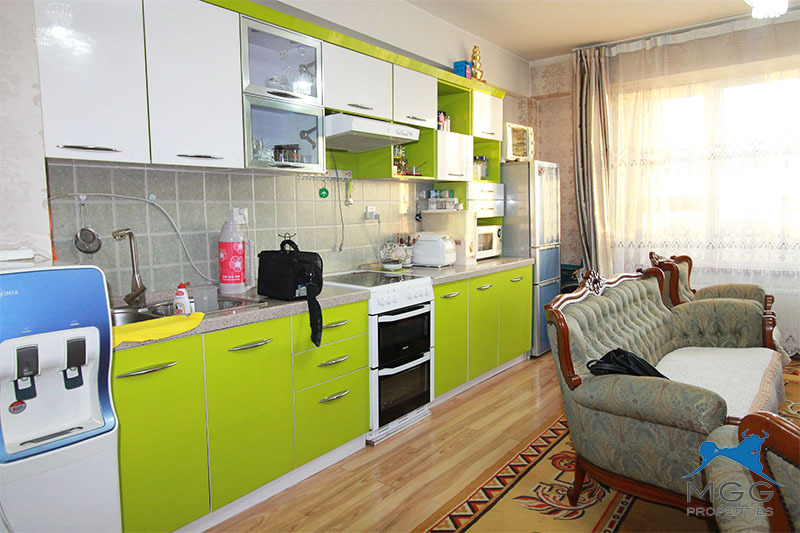 In the 3rd and 4th micro district, in front of the Gobi sauna, there is a 3-room apartment in Blue Gem Center. 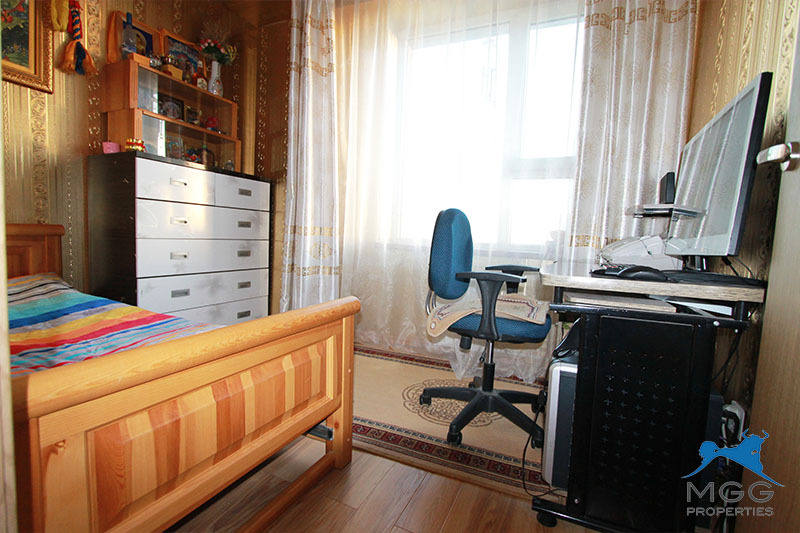 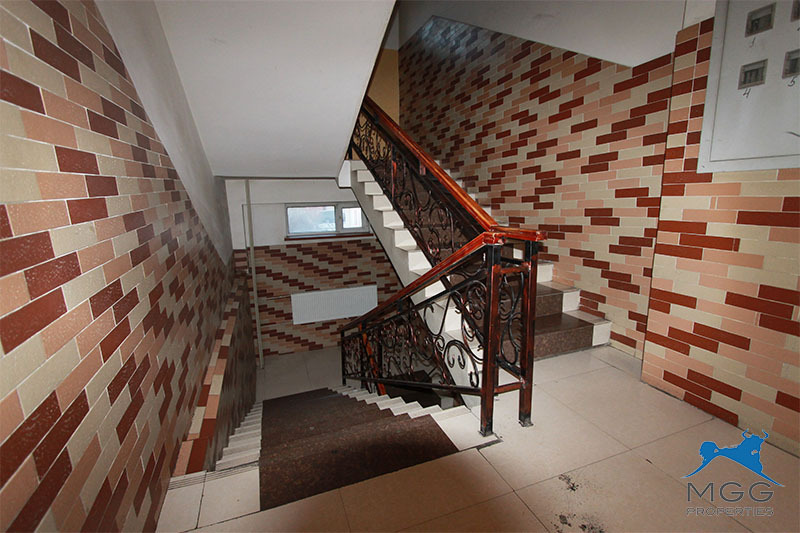 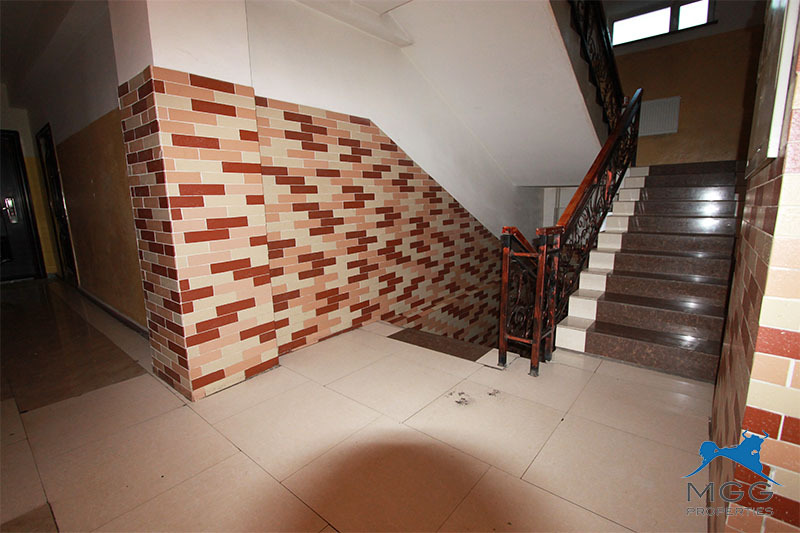 The apartment is nearby a supermarket, a school and a kindergarten and has has 24/7 security. 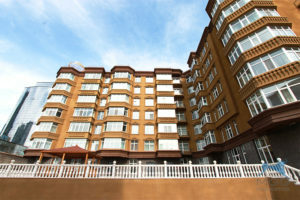 The apartment is a total of 66sqm.